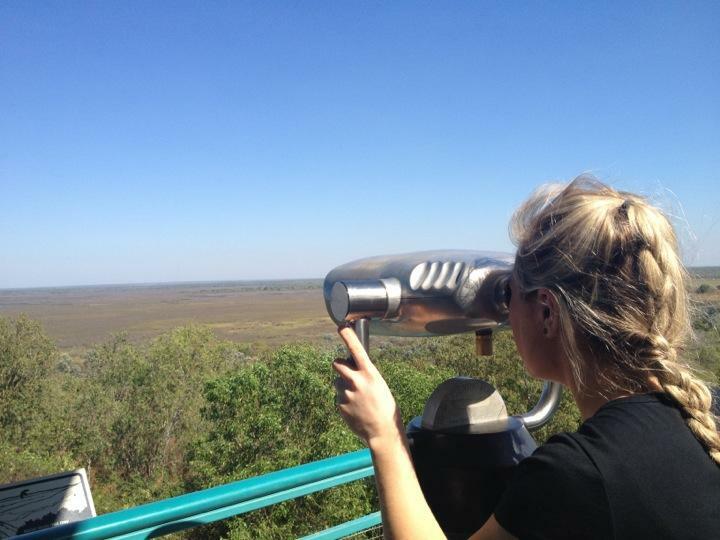 Day 2 - hired a car and off to see the sights in kakadu! Absolutely beautiful scenery - photos and descriptions dont do it justice. You have to go there! Watched the sunset ontop of a huge rock in ubirr - amazing.